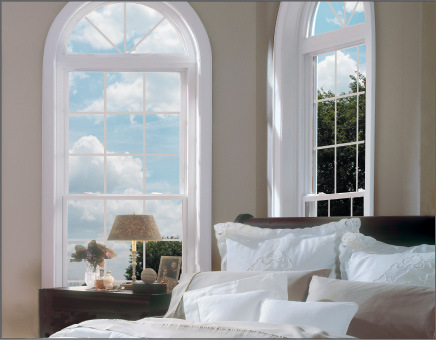 The most commonly used vinyl replacement window in the USA today is a double hung window. 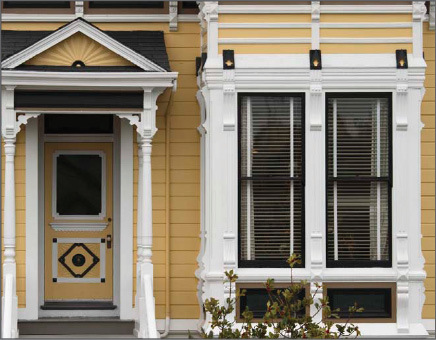 Double hungs get their name from the double set of sashes that traditionally were hung from counter weights inside the window frame. The counter weights allowed the sashes to be lifted or raised with less effort. They also allowed the sash to stay in position while raised.